If you want to place a bet on the price of a stock, index, or currency pair you need spread betting – compare the best financial spread betting brokers here. Spread betting is a tax free way of speculating on the financial markets and since the concept being founded by IG in the 80’s is one of the most popular ways for armchair investors to bet on stocks. Here are the main disadvantages and advantages of spread betting. As spread betting is classified as a bet the profits are not currently subject to capital gains tax. This means that all your profits are your own. If you are trading CFDs (mainly for really big accounts) or investing in the actual companies buy buying stock then you need to tell the taxman about your winnings. There is no commission charge with spread betting when you bet on the markets. Instead the dealing costs are factored into the spread. The buy/sell price will be a little wider than the underlying markets, this is known as the spread. You can trade with far more money than you have in your account. Some firms offer up to 500:1 leverage. 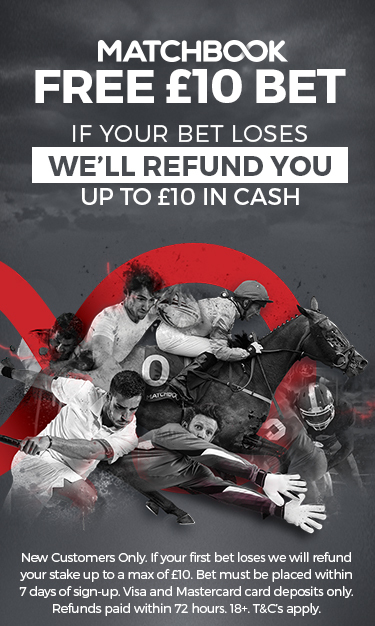 This means that you can bet on £500 worth of stock for every £1 you have in your account. Spread betting is a form of margin trading. Disadvantage: You can lose more money than you have in your account and end up owing your broker money. Unlike traditional investing you can bet on a companies share price going down. This means that you can hedge your existing portfolio, make money in a bear market and even profit when companies are not doing well.